The UDRP against the two letter (LL) .com domain, KQ.com, has been denied. The UDRP was filed at the WIPO back in January by Kenya Airways, that uses “KQ” as its airline code per IATA. 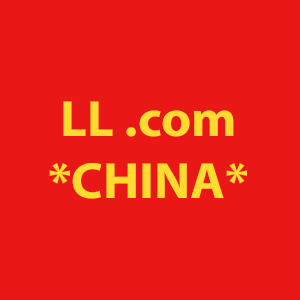 Registered in 1996, the domain KQ.com is owned by someone in China, according to DomainTools. Two letter domains are extremely valuable; in March, the domain ZT.com was lost in a UDRP. Sole panelist Sebastian M.W. Hughes, delivered the decision in the case of KQ.com. There are no further details at this time, as the decision is fresh off the WIPO database. Update: The decision has now been published.